If you have been searching for a new tent to take on your next outdoor adventure, look no further. This tent from Sierra Designs has it all! Two large doors, 33 square feet of living space, a lightweight design, and it’s super simple to set up with its single-hub design. 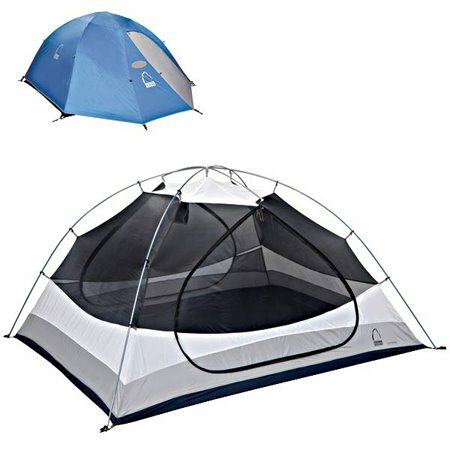 As if this wasn’t enough already, the new Electron RC 2 also comes with an accessory kit that includes a coffee sling, gear loft, and the footprint specifically designed for this tent. At just $233, the Electron RC bundle is a great deal for a first time hiker, or the committed outdoor enthusiast.